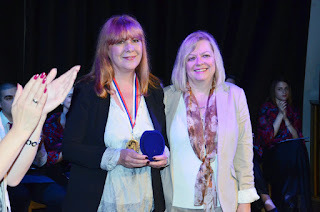 Acad.Mirjana Radovic-Markovic received award Mihajlo Pupin for her scientific work on 15 October,2015. 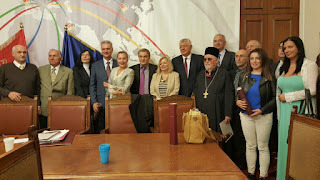 Prof.Dr Mirjana Radovic.Markovic with colleagues and Ph.D students at Conference official ceremony,14 -15 October,2015. 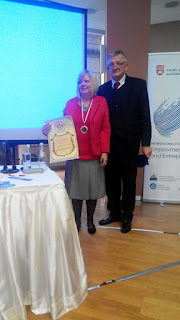 International Conference in Kiten,Bulgaria organised by University St.Kliment Ohridski in Sofia,19-21 June 2015. Roundtableon "The Roleof Scienceand theAcademyinthe development of society",Academy of Sciences and Arts of the Republika Srpska,September 2014. Acad. Mirjana Radovic-Markovice had plenary presentation with other four academicians. 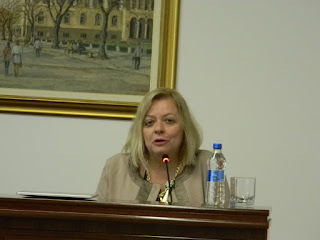 INAUGURATION CEREMONY FOR Prof.dr.MIRJANA RADOVIĆ MARKOVIĆ, MEMBER OF EUROPEAN ACADEMY OF SCIENCES AND ARTS (EASA),7 March,2015. 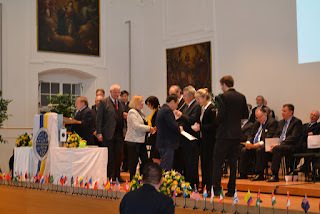 Europe Academy of Sciences and Arts (EASA),7th March ,2015,Salzburg,Austria. 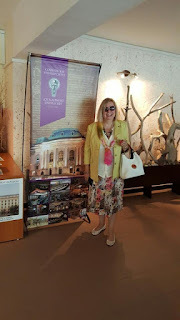 SRASA ,Belgrade ,photos taken from 2012 to 2015.